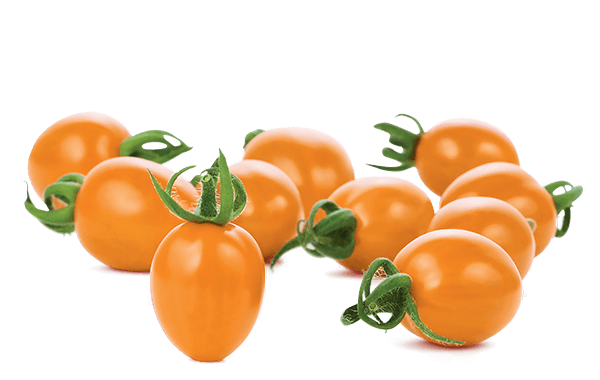 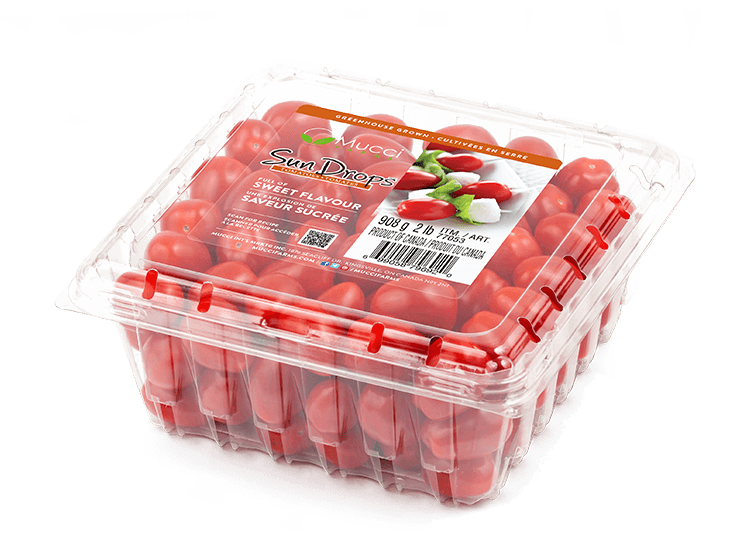 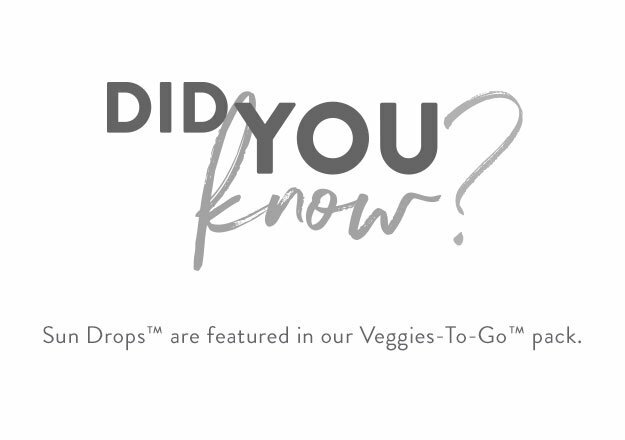 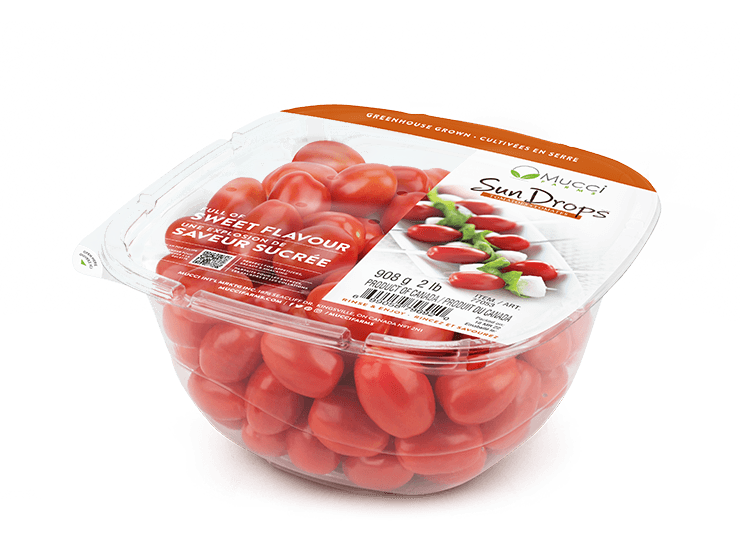 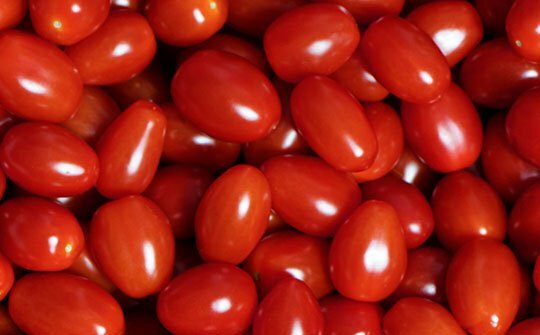 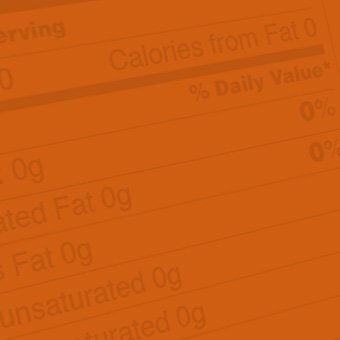 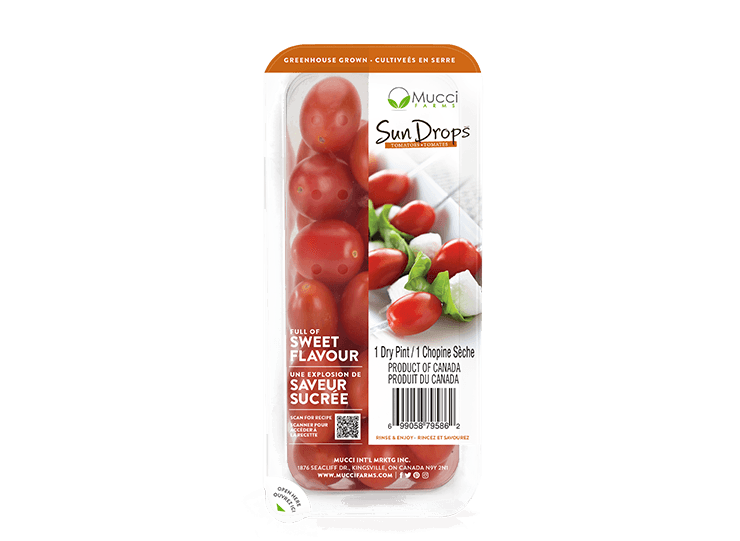 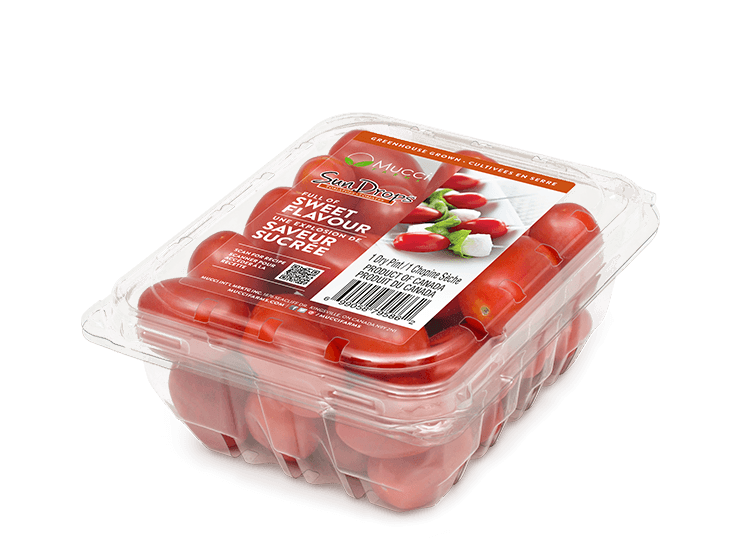 Our award winning Sun Drops™ Sweet Grape Tomatoes are a perfect snacking tomato for any occasion. 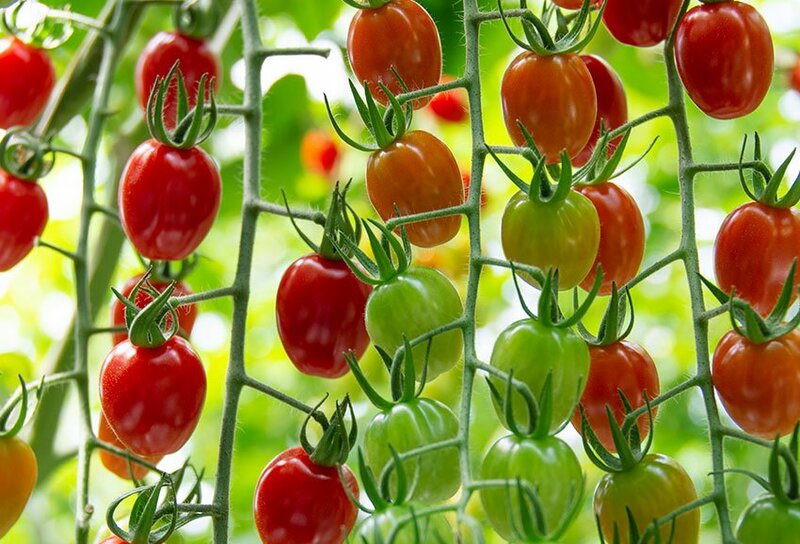 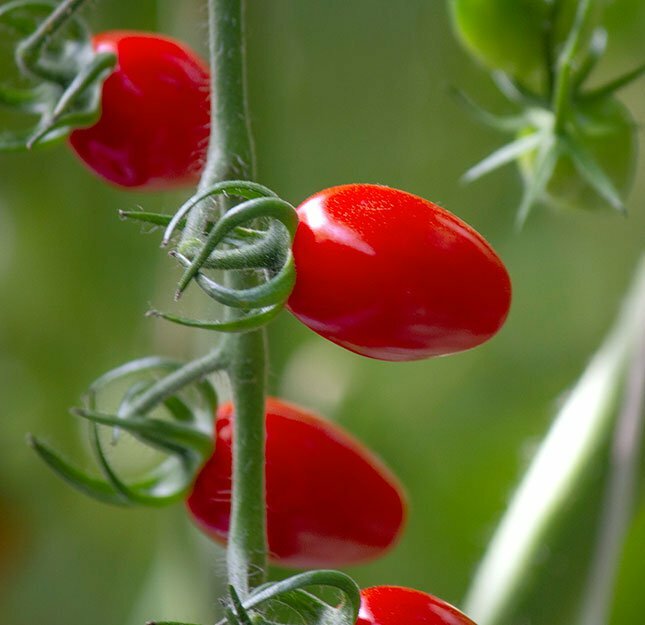 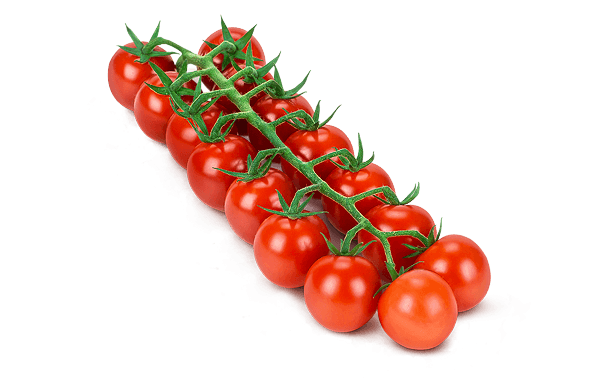 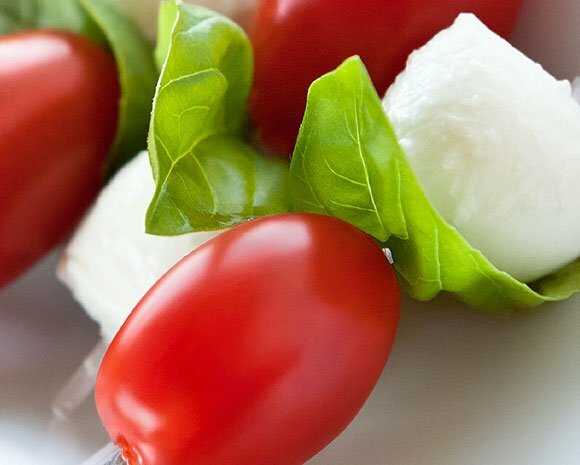 These naturally grown, bite-sized tomatoes are packed full of sweet flavour, making them great for salads, grilling and kabobs. 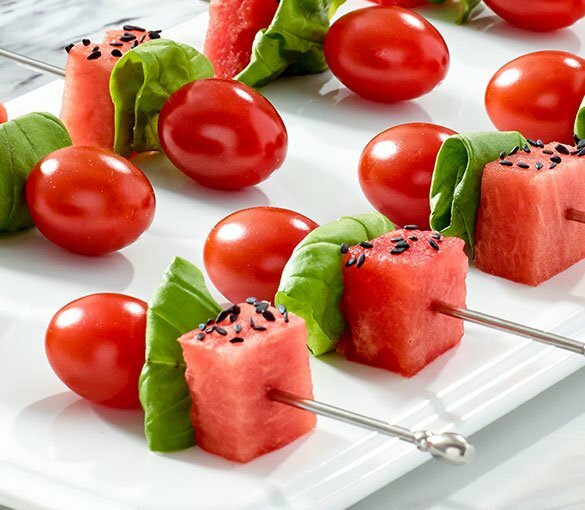 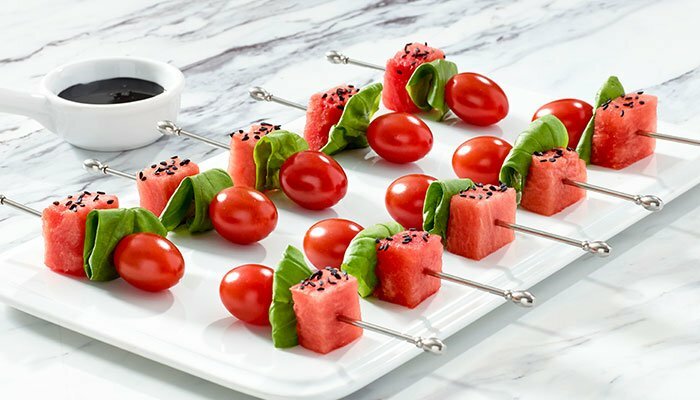 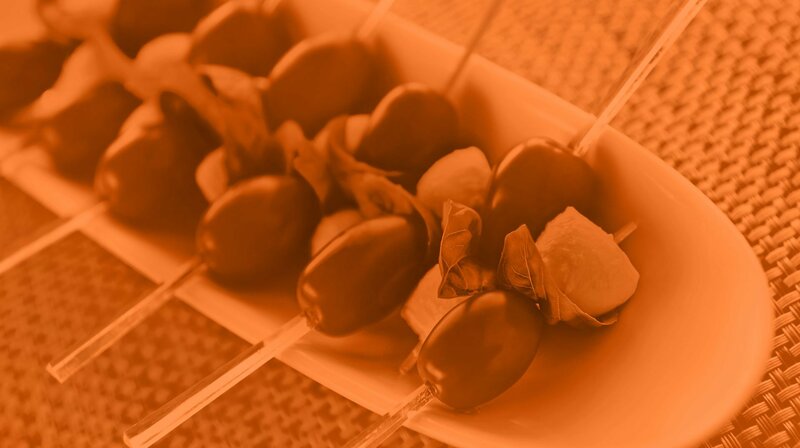 Try this fun and elegant recipe at your next party. 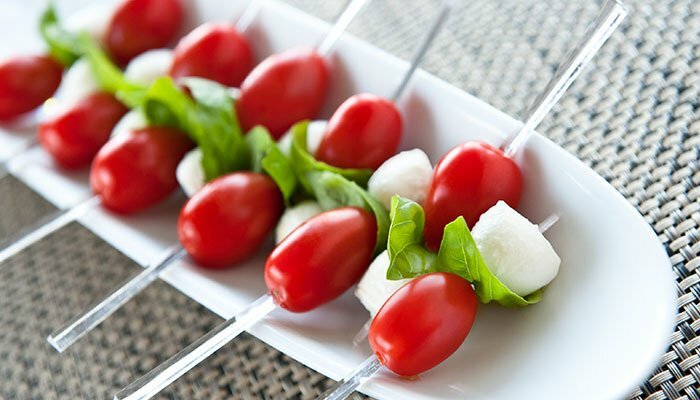 The simple combination of flavours is remarkably refreshing. 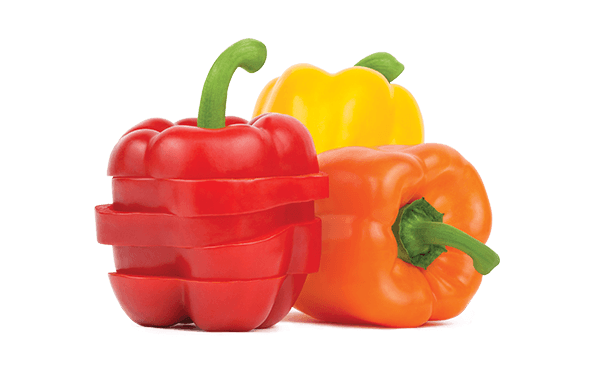 It’s easy to prepare, colourful and healthy.